Choosing a dentist for cosmetic dental work can be a difficult task. 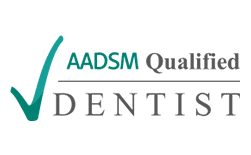 Just about every new dental office seems to advertise that they perform cosmetic dentistry. In larger cities you might see a strip center with a sign that says cosmetic dentist or even cosmetic dental center. Even more daunting in smaller towns, like trying to choose a cosmetic dentist in Victoria, TX. So then how do you choose a cosmetic dentist in a smaller town like here in Victoria Texas or even a larger city? First, know that there is not a cosmetic dentist specialty. 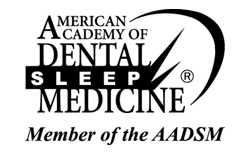 Any dentist in Victoria, TX or anywhere can advertise as a cosmetic dentist. There are many different approaches and philosophies to achieve the desired cosmetic dental outcome. 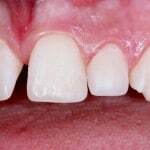 Porcelain veneers and crowns are needed in certain cases to get the best cosmetic dental result. Other cases might require just teeth bleaching or whitening and cosmetic bondings. 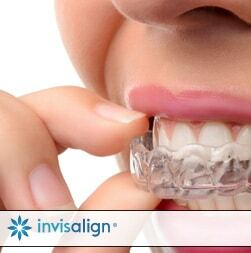 Sometimes minor orthodontics are done, then a combination of tooth whitening, white bonded fillings, and or veneers. So, how do you choose a cosmetic dentist that will help you get the desired cosmetic dental outcome? I think it really comes down to first having a thorough complete exam/consultation with the dentist that you have chosen. Hopefully they have some photos of previous cosmetic dental work that they have done to demonstrate. If you are feeling rushed, or are not clear about the plan that they have for you, then maybe you havent found the right cosmetic dentist. Ask questions about how much tooth will need to be removed if you plan to have veneers or crowns. If you grind or clench your teeth, make sure that the cosmetic dentist recognizes it before hand. If they don’t, then you are in the wrong office, find another. 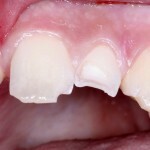 Its easy to spot and if porcelain veneers are done for example and grinding is not addressed, then the opposing teeth and or the veneers may be destroyed with teeth grinding if a bite splint is not worn at night. Ultimately, what should happen is the dentist should be listening to the patients desires and try to achieve that with the least invasive method. For me personally, I am a very conservative dentist. I try to practice minimally invasive dentistry. So when a patient asks me for veneers, they first thing I ask them is exactly in their own words what they want their smile to look like. 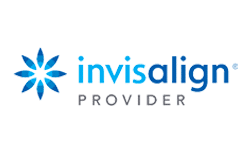 Numerous times, we have achieved that with Invisalign, Kor Teeth Bleaching and cosmetic bondings. Other cases have no other option but veneers. 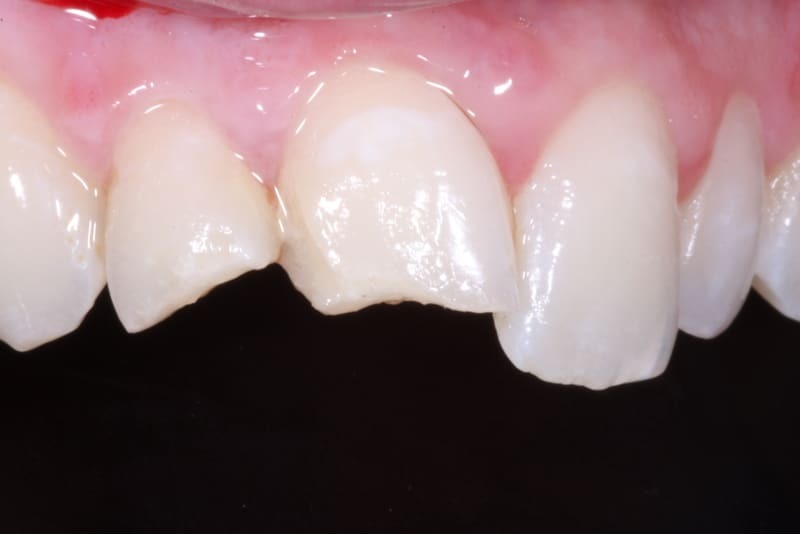 In those cases, what we usually do is a diagnostic waxup or preview. We make models of the teeth and mount them on an articulator that simulates all of the patients movements. The lab will prepare the stone teeth models just like I would for veneers and they make a mock up of the veneers on the models. This way we can show the patient exactly what the desired outcome will look like. If its not what they had in mind then we alter it until it is what they want and then replicate that. 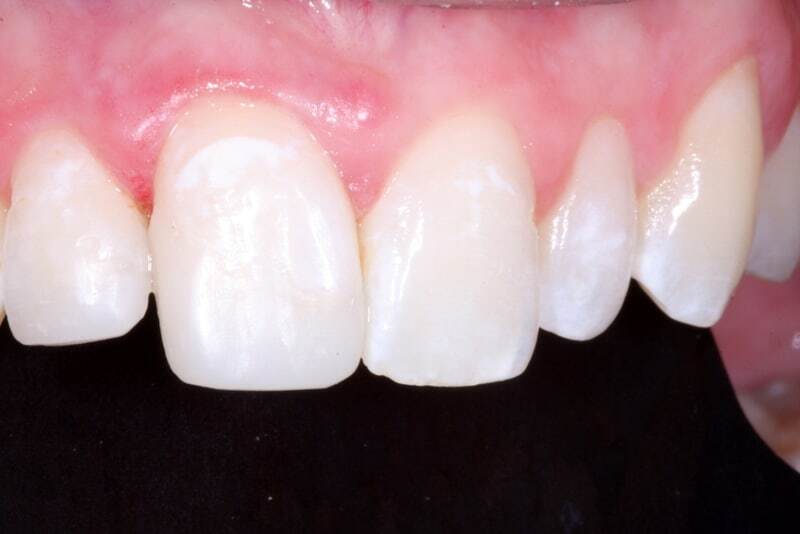 We also are able to make sure that the cosmetic porcelain veneers will function in harmony with the patients bite so that we don’t create any unwanted problems. Having a detailed cosmetic dental plan before starting is critical to success. 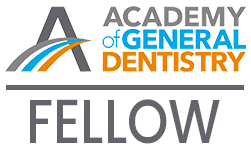 I hope this information will help your decision making in finding the right dentist for your own cosmetic dentistry. If you are in the are and need a cosmetic dentist in Victoria, TX we would be glad to show you all of your options 361-573-7722.